Student-driven presentations and events explore issues of representation, social justice. Member of Philadelphia City Council will discuss the power of local politics, community activism. 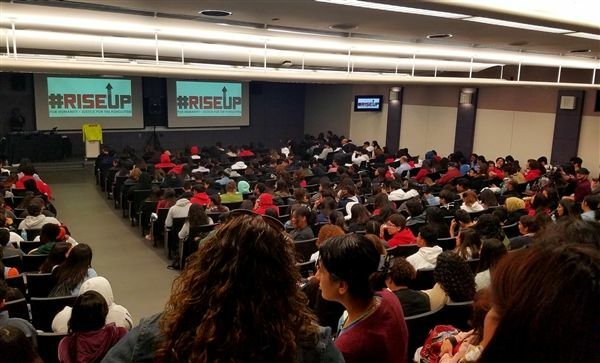 Day of social justice workshops inspires, empowers students from across Southern California. 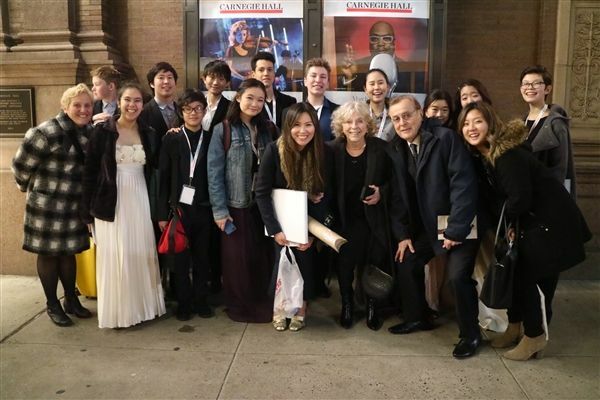 Crossroads musicians win gold award at New York Invitational Music Festival. Crossroads students examine issues through storytelling, performance art. Upper School - Senior Show - "DISTURBED"